“Under the Spotlight,” Lily, Favorite Produce of Oregon, Orenco Station Farmers Market, Hillsboro, Oregon, Copyright belongs to the photographer: Louise Edwards, L&L Photography, L&L Images, © 2012 All rights reserved. 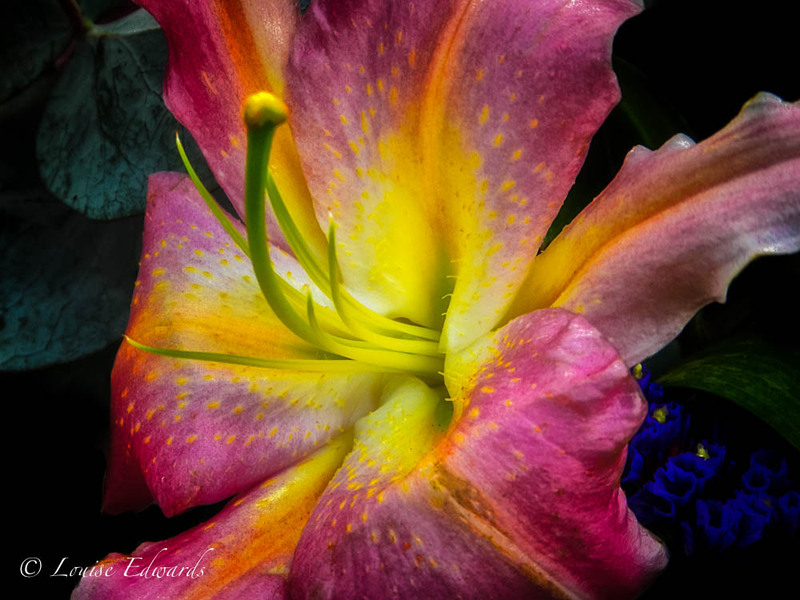 “Anthers and a Stigma,” Lily, Orenco Station Farmers Market, Hillsboro, Oregon. 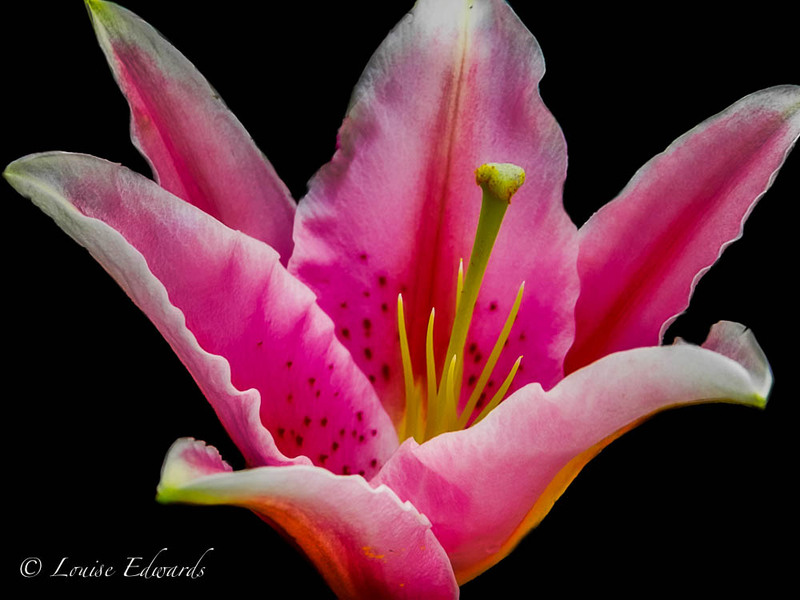 Copyrights belong to the photographer: Louise Edwards, L&L Photography, L&L Images, © 2012 All Rights Reserved. “Candy Canes in the Summer,” Dahlia. Orenco Station Farmers Market, Hillsboro, Oregon. 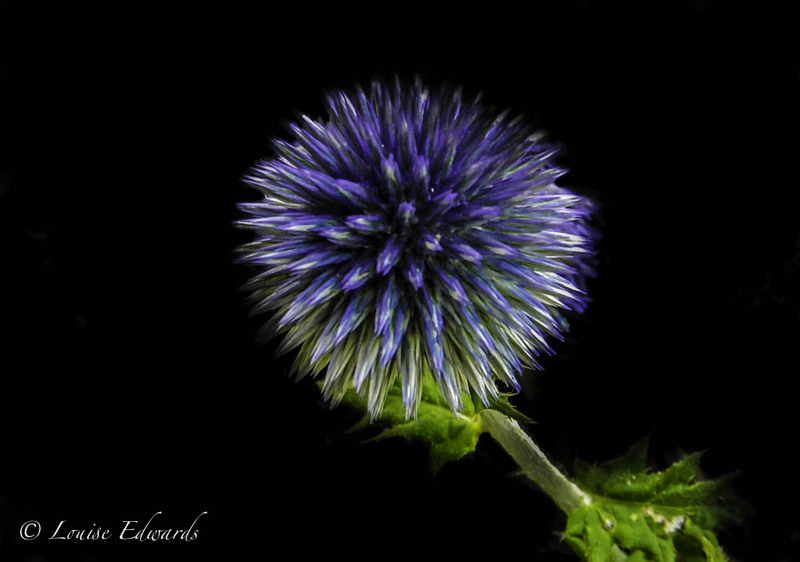 Copyrights belong to the photographer: Louise Edwards, L&L Photography, L&L Images. © 2012 All rights reserved. 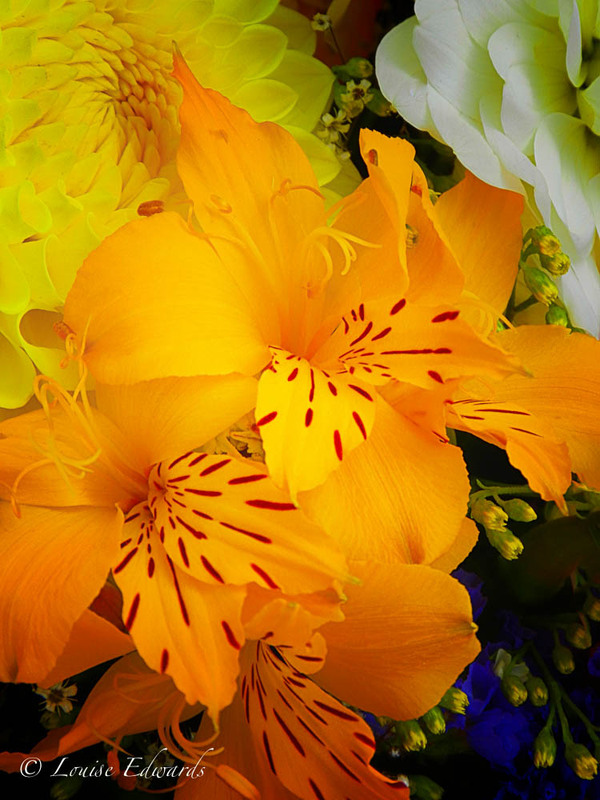 “Orange Lilies”, Orenco Station Farmers Market, Hillsboro, Oregon. Copyrights belong to the photographer: Louise Edwards, L&L Photography, L&L Images. ©2012 All Rights Reserved . 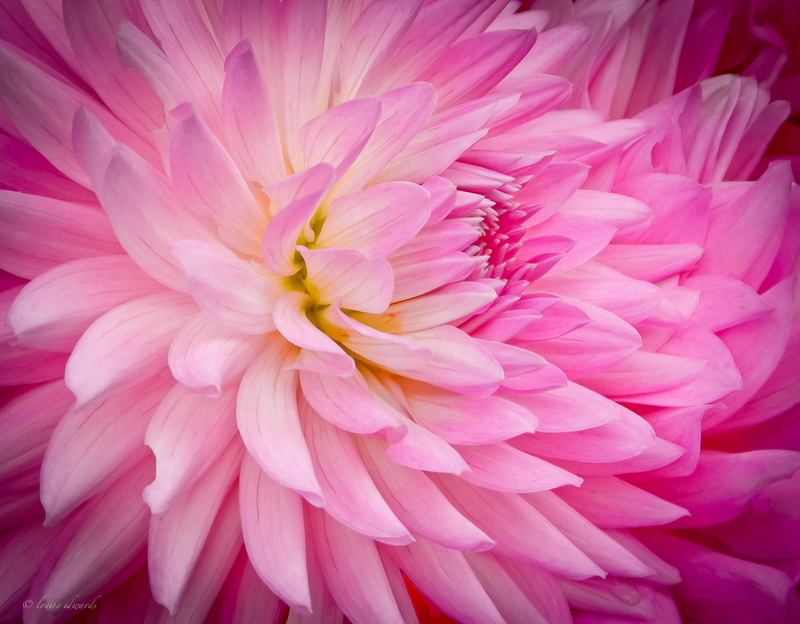 “Pretty in Pink,” Dahlia, Farmers Market, Orenco Station, Hillsboro, Oregon; Copyrights belong to the photographer: Louise Edwards, L&L Photography, L&L Images, © 2012 All Rights Reserved. 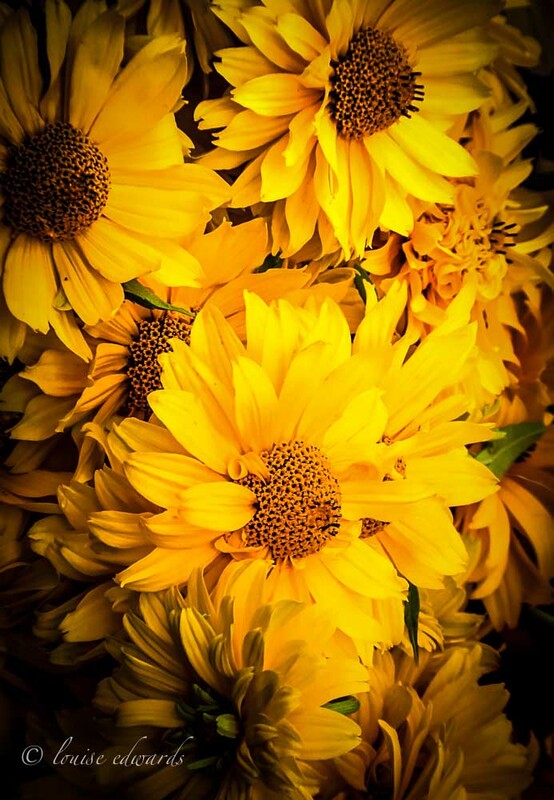 “Sunflowers Are My Lights,” Sunflowers, Farmers Market, Hillsboro, Oregon. Copyrights belong to the photographer: Louise Edwards.